Building a home requires careful consideration of everything, from the geography of the location to the geometry of the house. These aspects include the flood zone, the size of the property, height of the building, and slope of the roof; all of these qualities fall under the field of structural engineering. In the event of a major storm, these factors can become incredibly compromised and difficult to ascertain, let alone manage for repairs. It's for this very reason a structural engineer should be contacted. In La Marque, TX, Cobalt Engineering and Inspections is the trusted structural engineering firm people turn to following a storm. Given the environmental circumstances faced by those along the Texas Gulf Coast, counties in the area are insured by the Texas Windstorm Insurance Association. As part of their policy, whenever windstorm damage happens on the property, any proposed replacements or additions must first pass an inspection process. The structural engineers at Cobalt Engineering and Inspections carefully examine the property, looking closely at windows, doors, room additions, A/C units, and any other areas where new construction projects are needed. Their keen eye and expertise are integral to obtaining the right coverage from your insurance company. Structural engineers have a greater understanding of whether the damage was caused by windstorm damage or some other longstanding, pre-existing condition. There's even a chance they might discover those house features were improperly constructed from the very beginning. Regardless of the cause, they can make communicating with insurance companies easy and painless. Following the assessment, a structural engineer can also help guide any repair work. 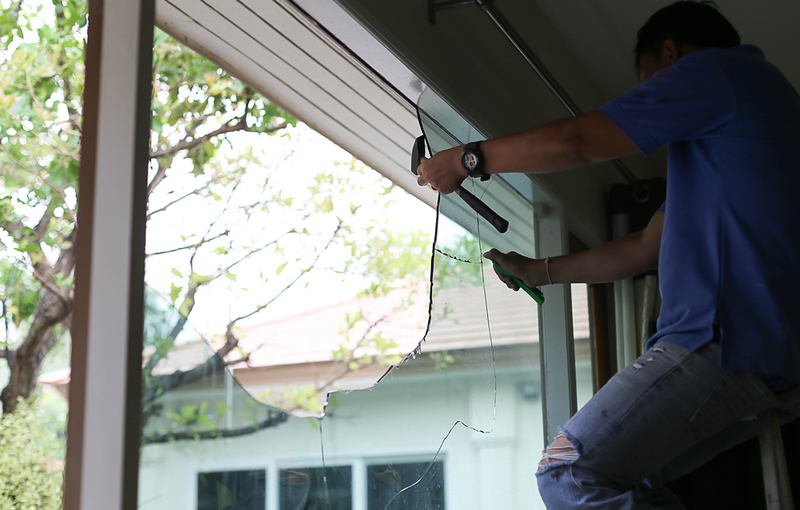 As professional as a contractor may be, depending on the extent of the damage, they may need some assistance to ensure a long-lasting repair. For anyone in Texas seeking a post-windstorm structural engineering inspection, call Cobalt Engineering and Inspections today at (409) 526-9988. Other than windstorm inspections, this firm is also available for standard engineering and design. To learn more about the services offered click here.